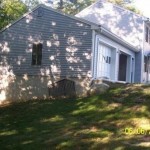 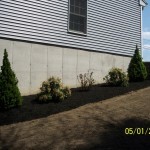 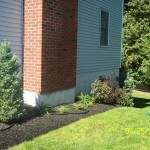 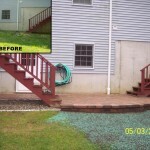 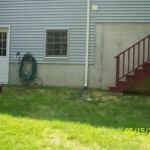 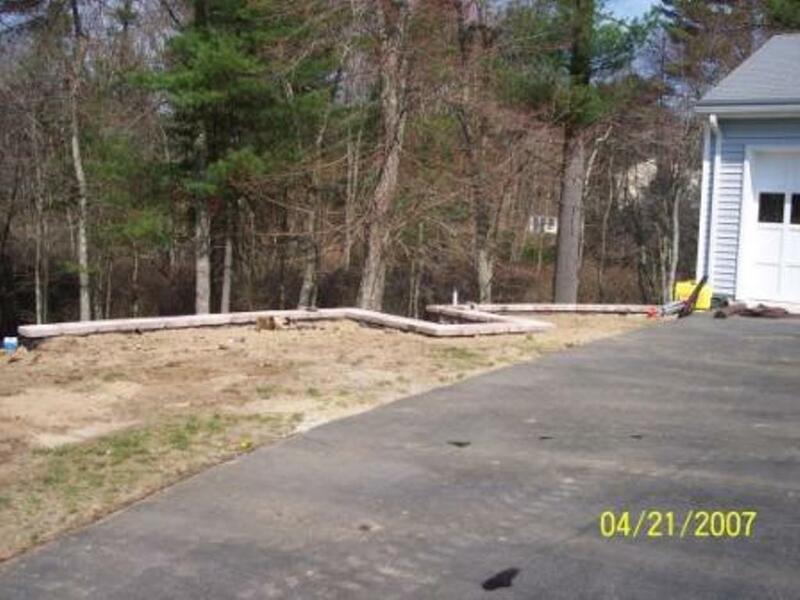 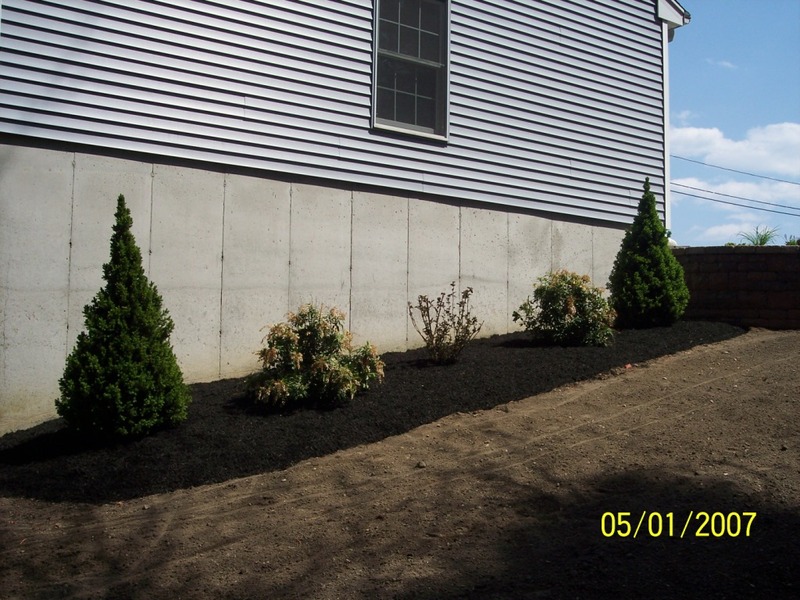 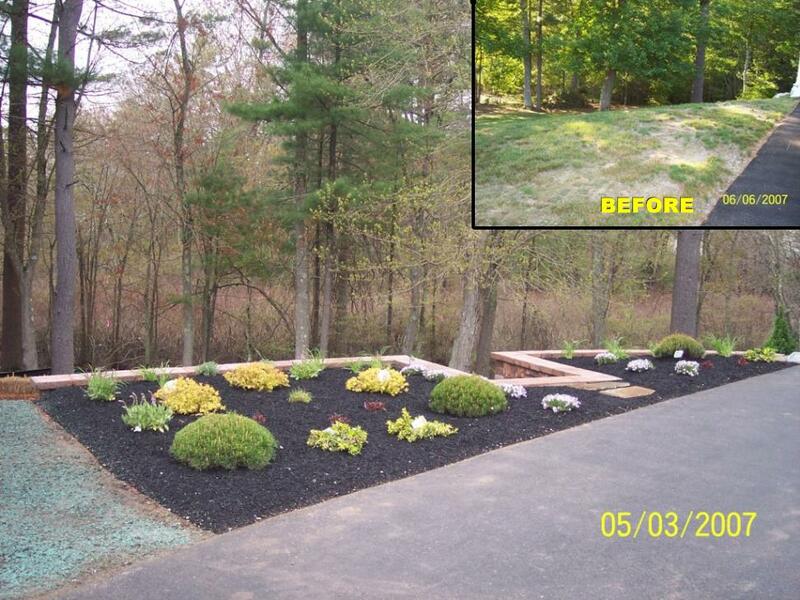 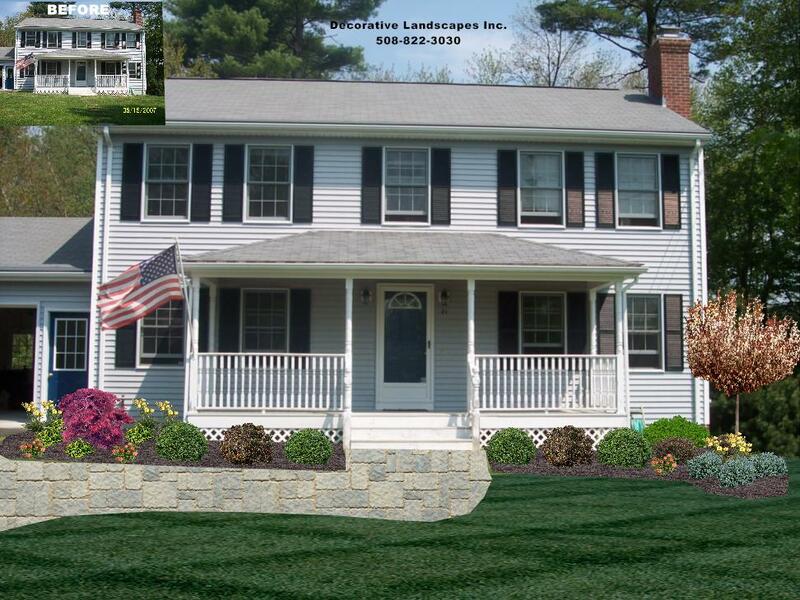 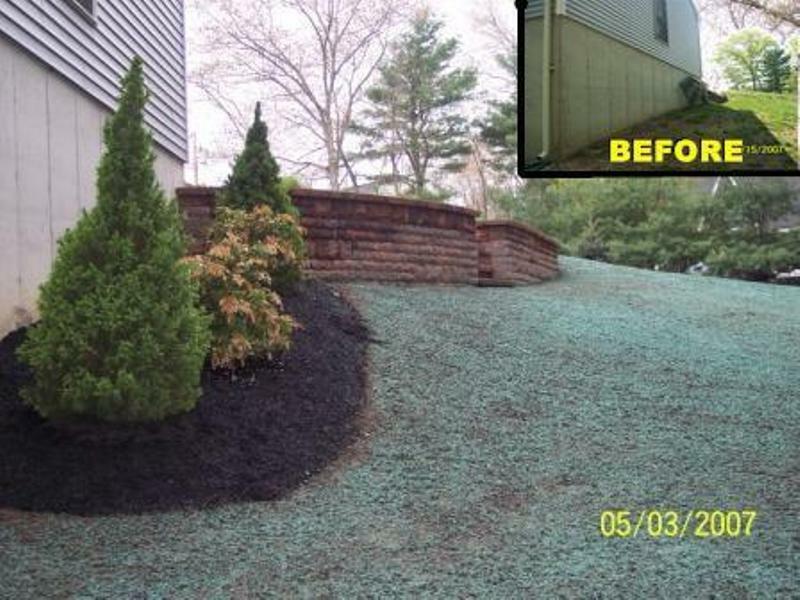 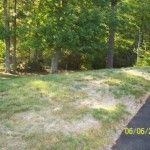 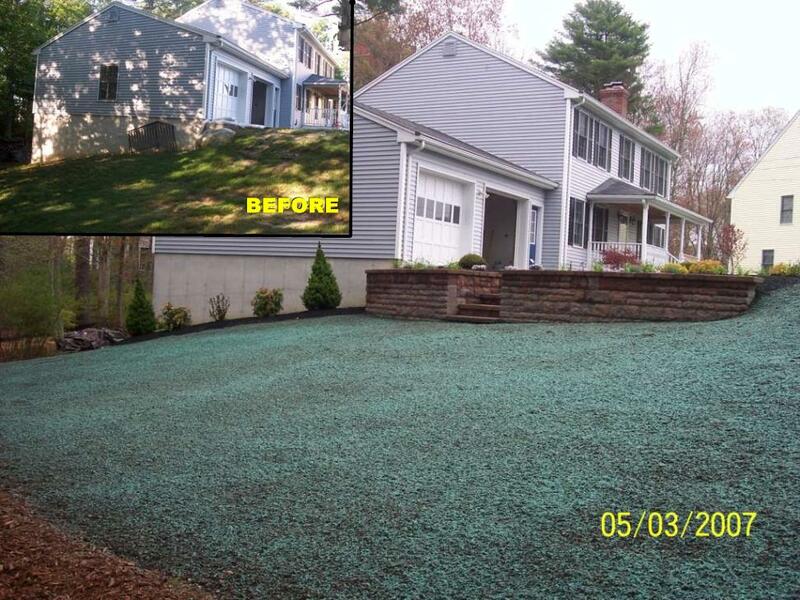 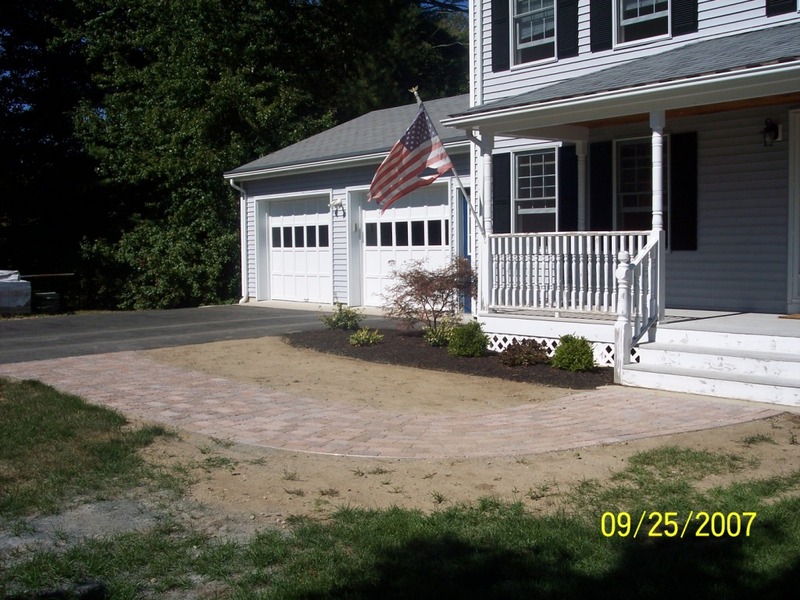 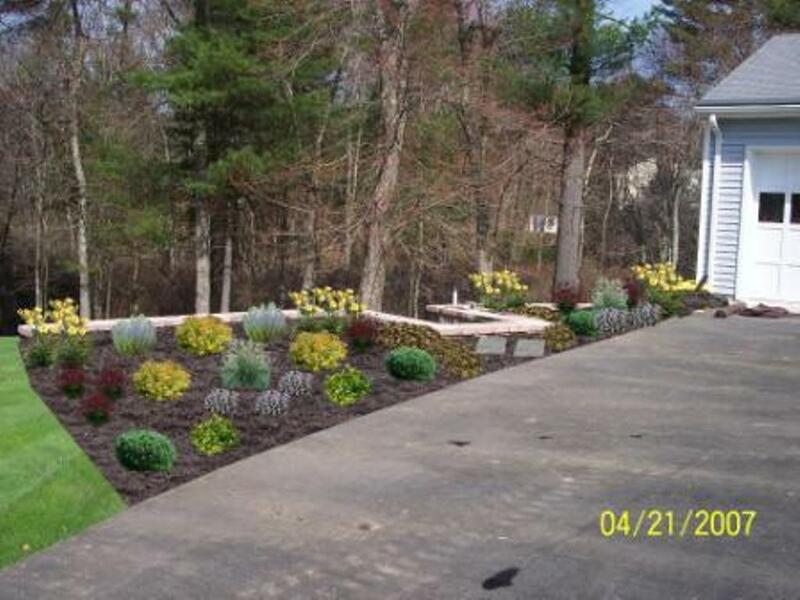 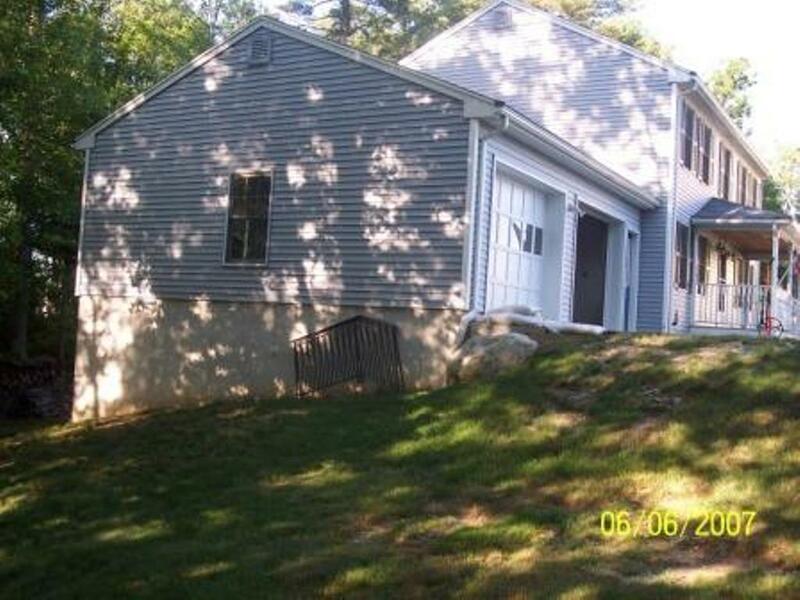 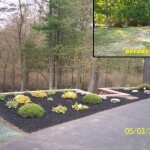 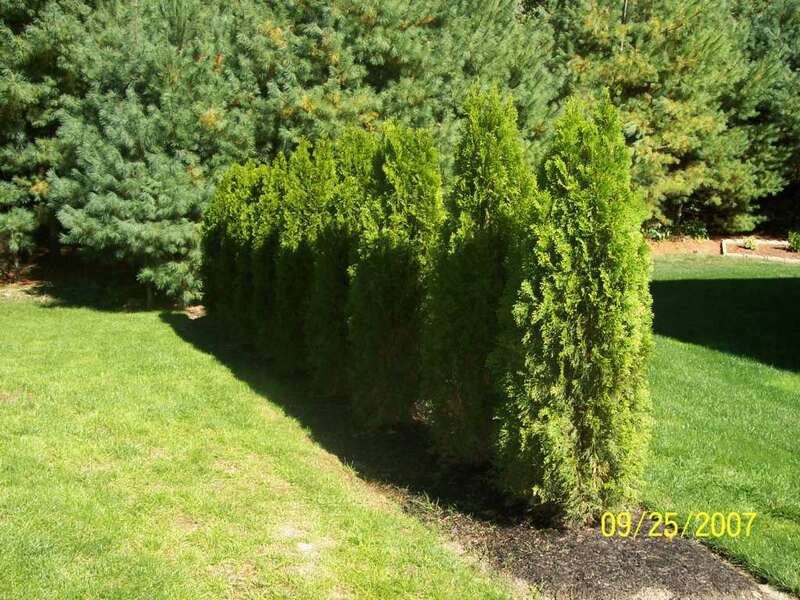 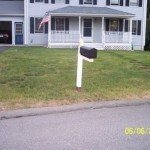 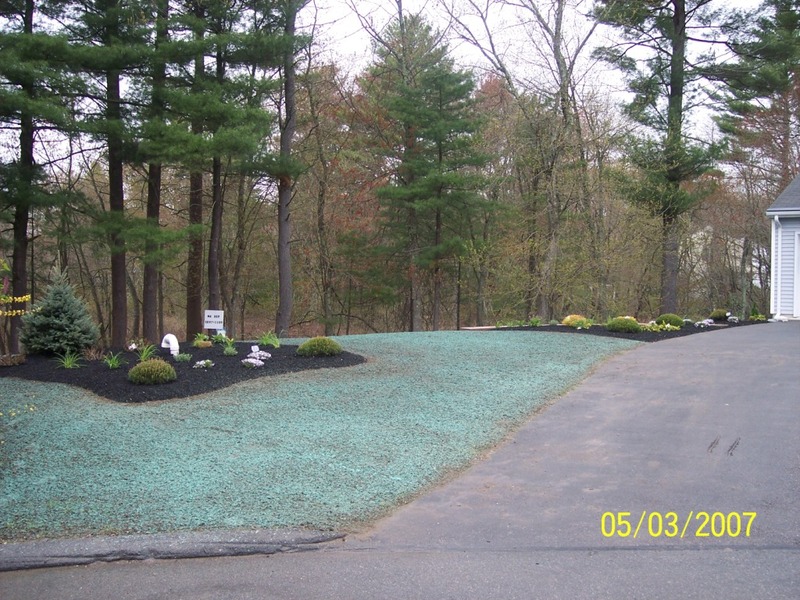 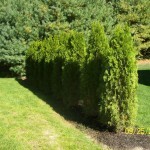 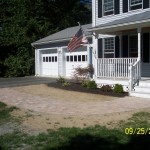 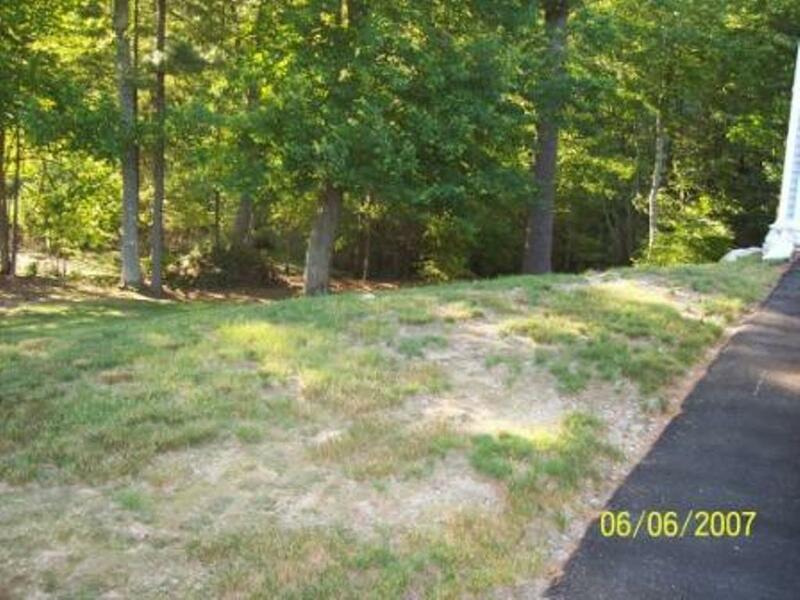 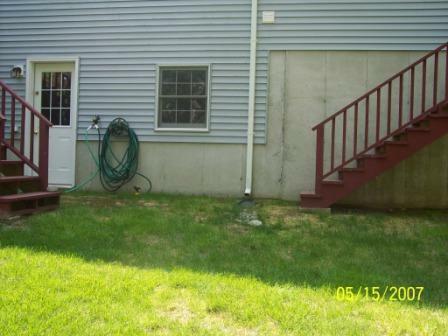 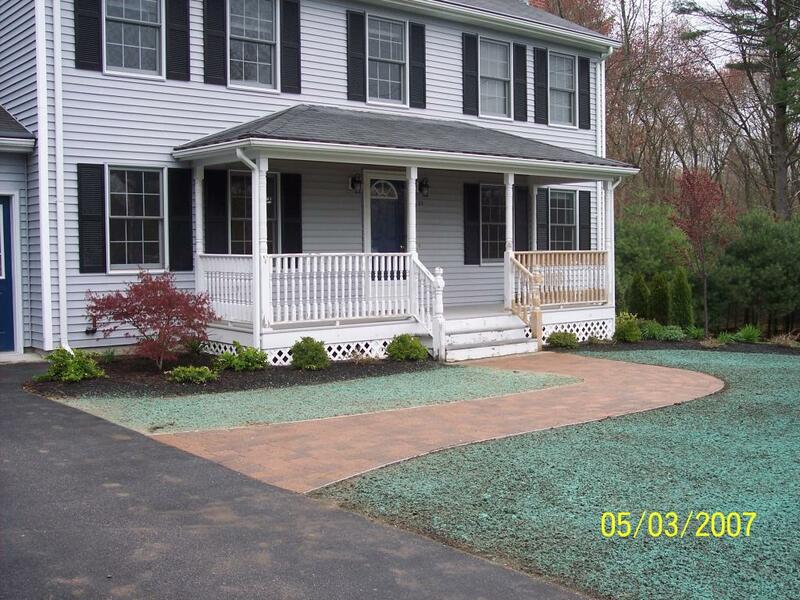 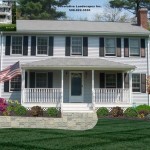 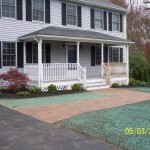 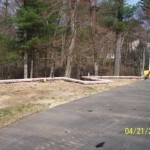 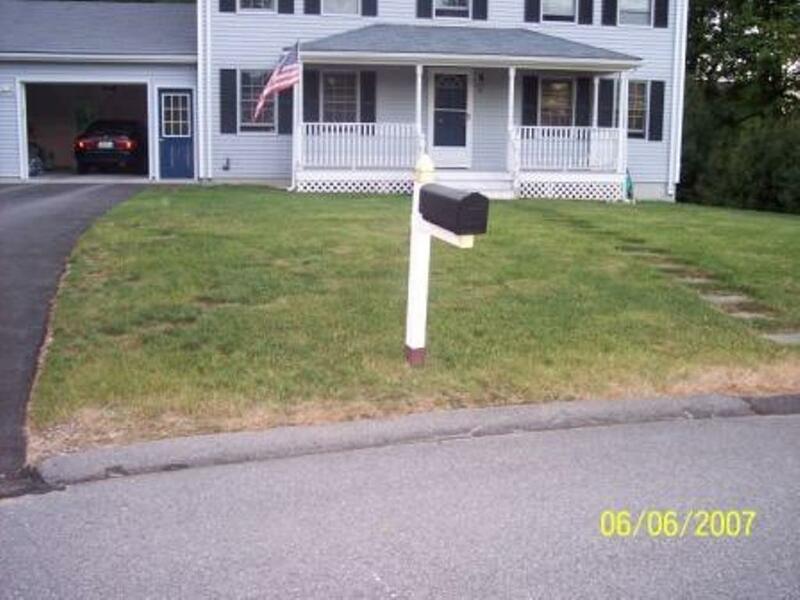 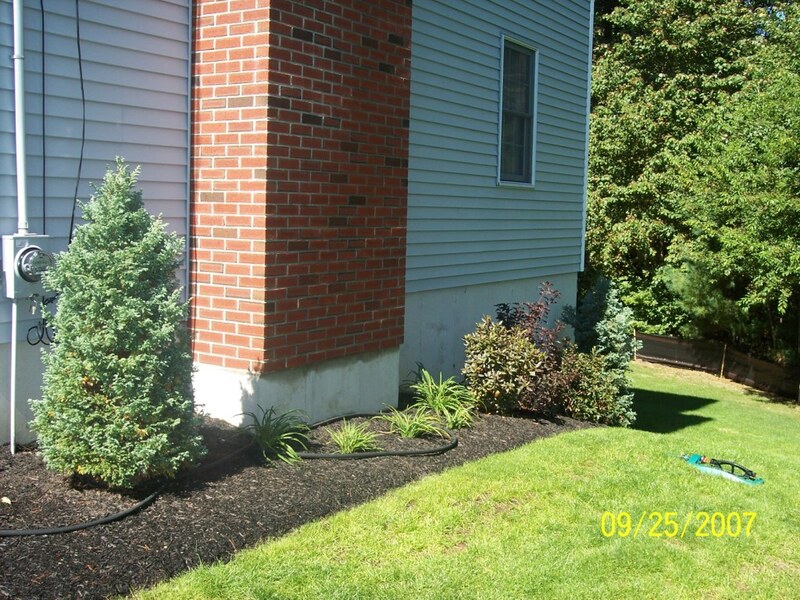 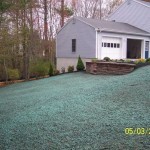 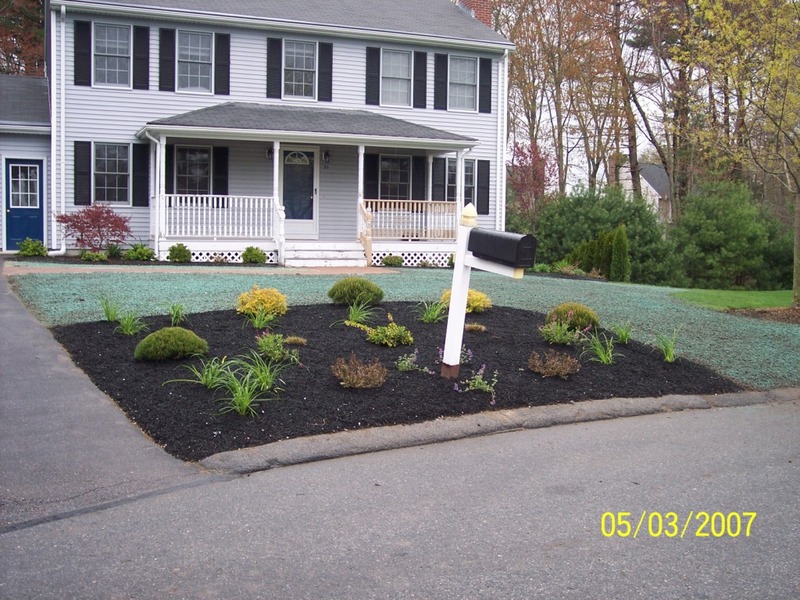 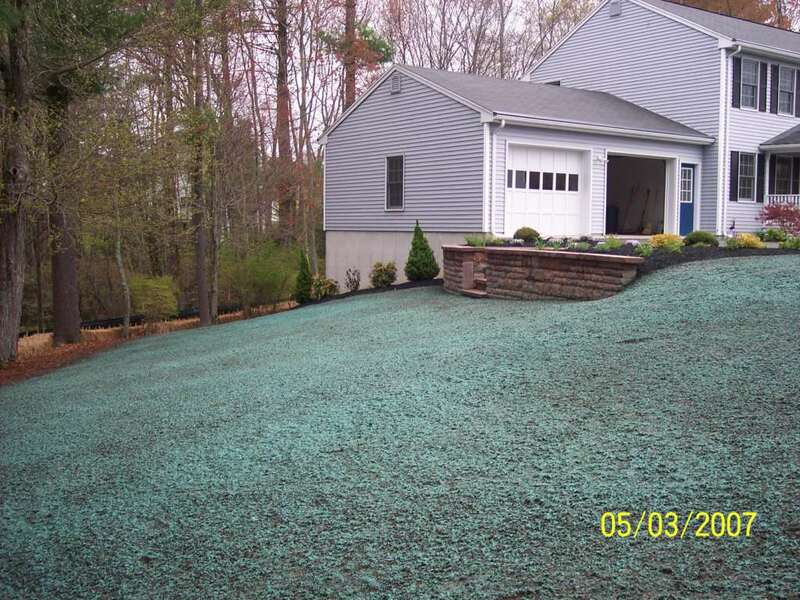 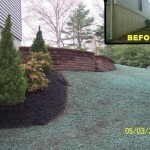 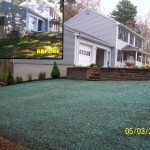 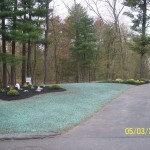 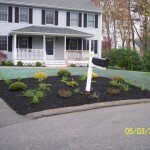 Complete Landscape Rejuvenation Project, Attleboro, MA, LandscapingDecorative Landscapes Inc. 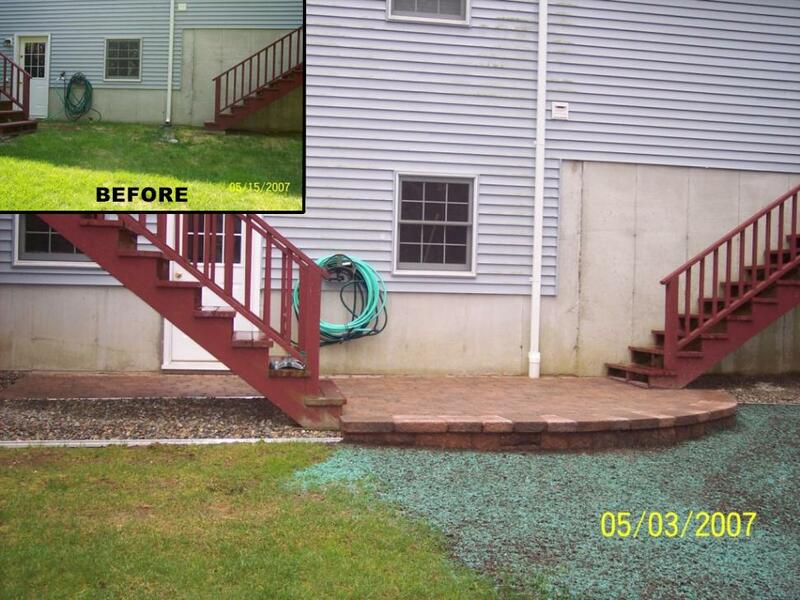 This residential project entails a complete overhaul of the whole property. 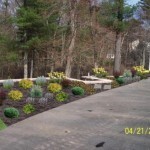 Completed work included, removal of existing lawns, regrading of unwalkable slope, installation of retainer wall, loam installations, walkway, patio, planting bed designs, new plant installations, underground drainage installations, haybales and silt fence installations, mulch and stone bed installations, new lawn installation.